Colorado Worker Laws: Deciding between an Employee and Independent Contractor - Employee or Independent Contractor? In Colorado, there are legal distinctions between independent contractors and employees, and employers must be aware of these differences in order to protect their company from unexpected and unwanted liability. In a recent case, the Colorado Supreme Court struck down the then-existing test to determine if an individual was an independent contractor or an employee. In its place, the Supreme Court introduced a “totality of the circumstances” test. 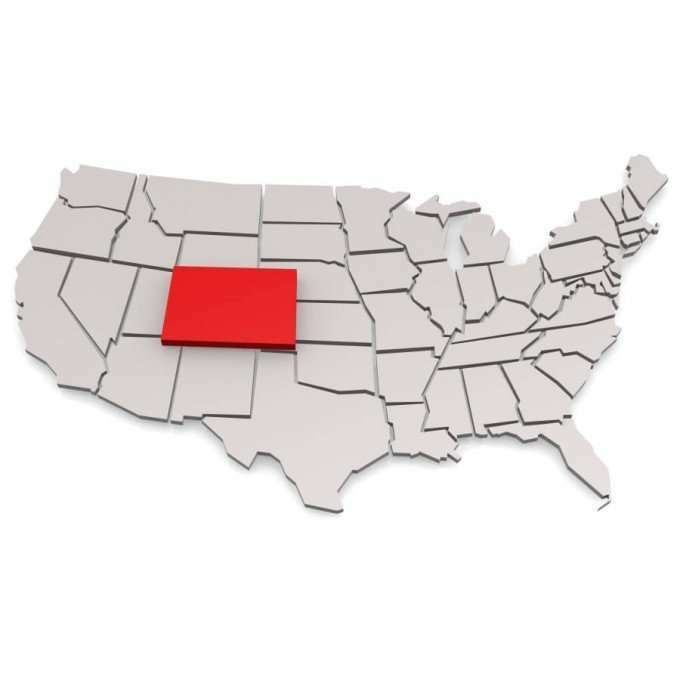 While there is no single deciding factor, Colorado has multiple factors to consider when deciding whether a worker is an employee or an independent contractor. Under Colorado law, an individual is presumed to be an employee. However, if the independent contract agreement identifies nine specific factors, then the worker is presumed to be an independent contractor. Even with this presumption, however, the Department of Labor can still find that the individual is an employee, but fulfilling these nine factors will substantially strengthen the argument that the worker is an independent contractor. To create the presumption that the individual is an independent contractor, the agreement must not only contain these nine factors, but the contract must be put into practice by the company and the individual. The individual does not work exclusively for the company; if the individual does choose to work exclusively for the company, the exclusivity is for a limited period of time. The company can provide specifications concerning the work, but the individual manages their own work quality and training. The company pays the individual a fixed or contract rate, not a salary or hourly rate. The company can terminate the contract only if the individual fails to meet the contract specifications or violates contract terms. The company only provides minimal training to the individual. The company may provide the individual with materials and equipment, but does not provide tools or benefits. The company only establishes a completion deadline, not a performance schedule; however, both the company and individual may agree on a range of acceptable work hours. The company makes payment to the individual’s trade or business name, not the individual directly. The company maintains the company and individual’s operations as separate and distinct, not combining them in any manner. Further, the agreement must state (in larger, bolded, or underlined font) that the individual does not have the right to unemployment benefits from the company and that the individual is obligated to pay federal and state income tax. Any independent contractor agreement between the company and the individual should contain each of these factors to create the presumption that the individual is an independent contractor. While this is not an exhaustive list of factors, these factors are the most important. Consulting with an attorney, however, is the best course of action to draft an agreement and establish policies and procedures that strengthen the company’s position that the individual is an independent contractor.